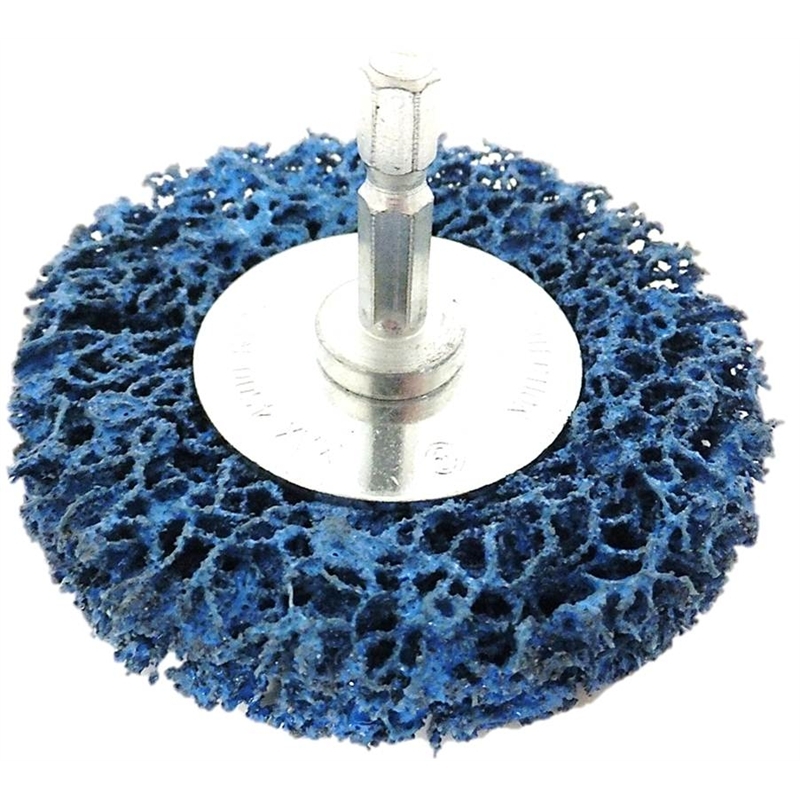 Josco Brumby Strip-It Wheels are excellent for removing any type surface coating whether it is paint, rust or corrosion from timber metal/steel. 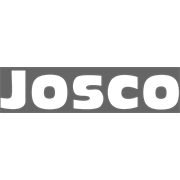 Josco Brumby Strip-It Wheels are available in 50mm,75mm and 100mm in one and two sections. 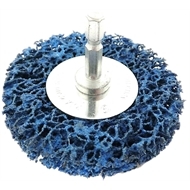 These wheels have a hex shank suitable for drills and are ideal for use on steel, stainless steel, timber, fibreglass, aluminium, granite and hard faced brick.